The last minute leak confirms the prospective names of the devices everyone is waiting for. Although the unveiling of the 2018 iPhones is just a few hours away, the leaks of the devices don’t seem to halt. After the relentless rumour mills rolling all these days, the last minute leak confirms the prospective names of the devices everyone is waiting for. 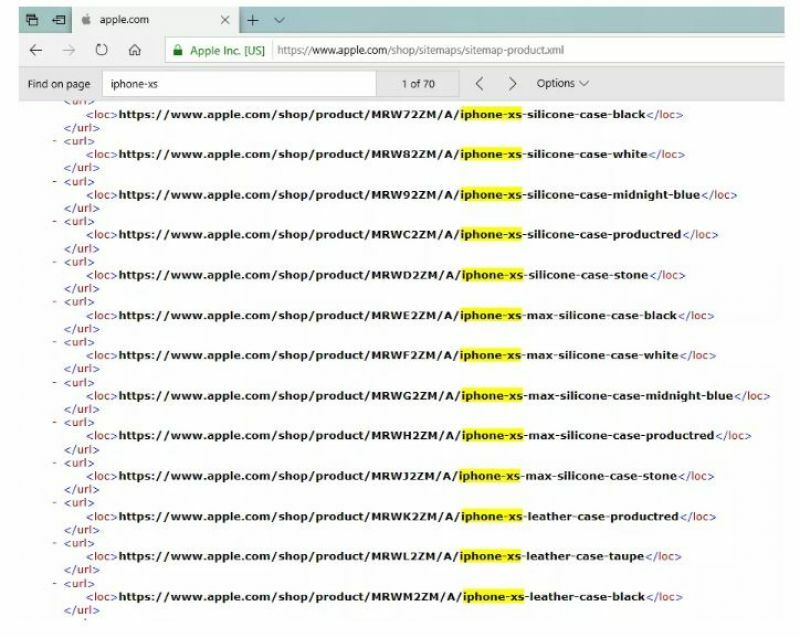 ATH acquired the product sitemap file updated by Apple which revealed all three names of the upcoming Apple iPhone devices — iPhone XS, iPhone XS Max and iPhone XR. At first, the source managed to obtain only the XS version device names but later they also spot the XR model name. Basically, the sitemap have been found consisting names of the cases of the iPhones. As can be seen from the image, it lists various shades of silicone and leather cases. 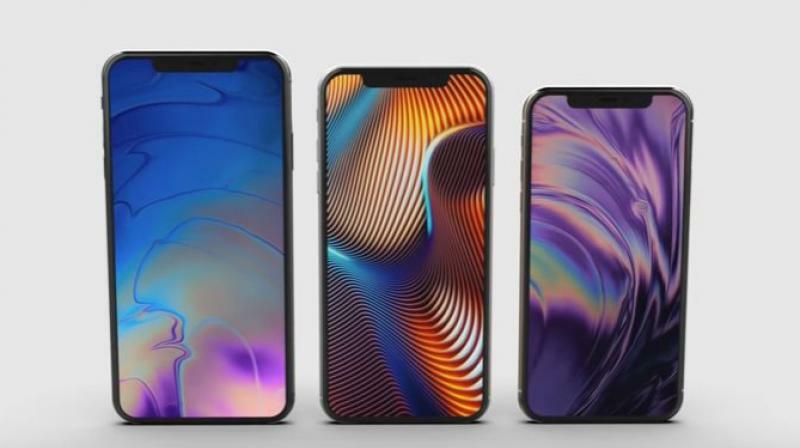 The iPhone XS and XS Max will be the successor of the currently available iPhone X. We are expecting the iPhone XR to be the budget variant of the smartphone. However, owing to some quality issues, this model will reportedly see a delay in launch and it is expected to come by the end of September of early October. Well, we still don’t know what surprises Apple has for us in store. In an update to the story, ATH later mentioned that the Cupertino giant has taken down the sitemap page.